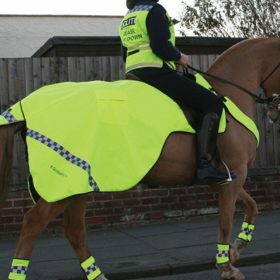 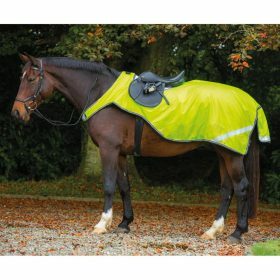 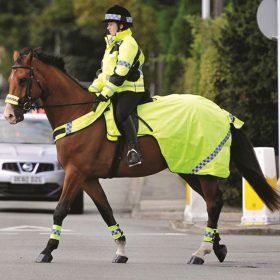 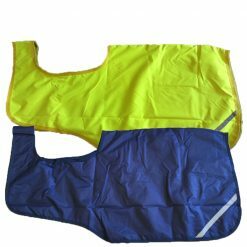 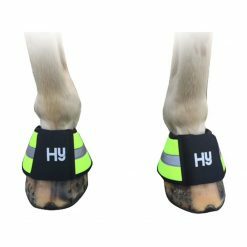 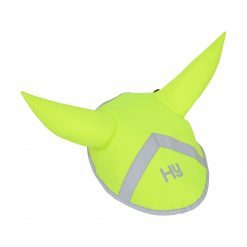 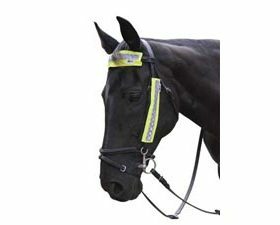 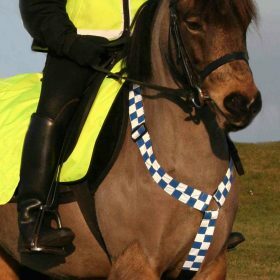 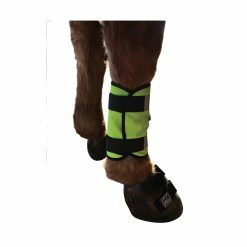 Stay safe and be seen with our huge selection of Hi vis products, including exercise sheets, leg wraps, tail guards, ear bonnets and many more. 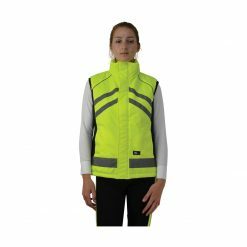 We even have clothing for the rider, padded gilet, reflective jodphurs and reflective gloves. 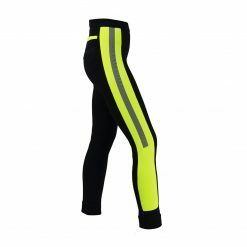 Be the brightest one out there.